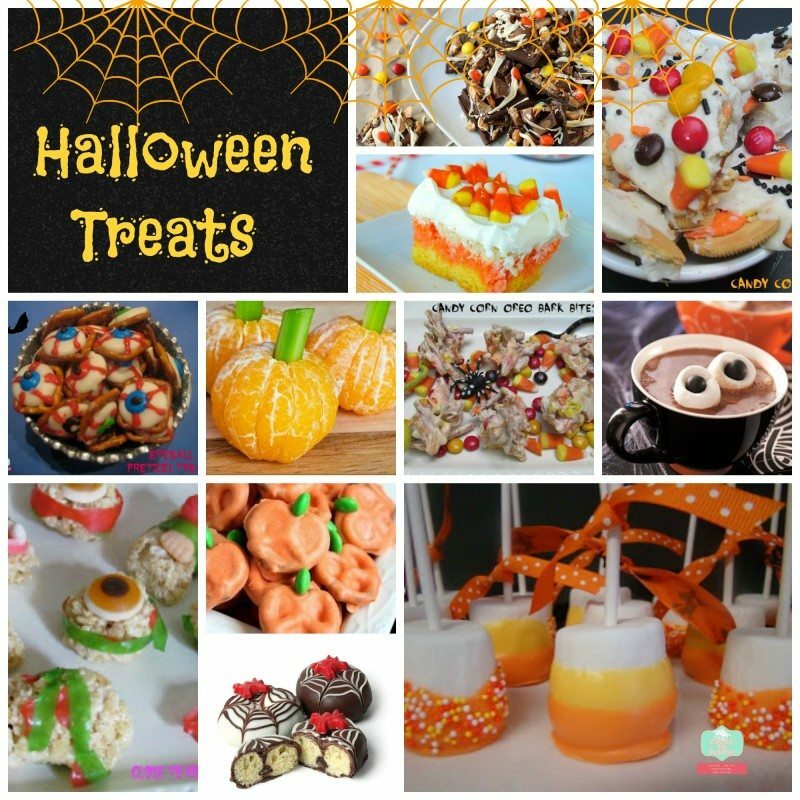 While I still can make some fun Halloween recipes I thought I would share some of my wish list Halloween Recipe Ideas I found on Pinterest and have used on Close to Home in the past. It is never too early to plan for Halloween. Oreo Candy Bark is a great way to use up Halloween Candy and easy enough to make for a spontaneous Halloween Gathering. You can customize it for your tastes. 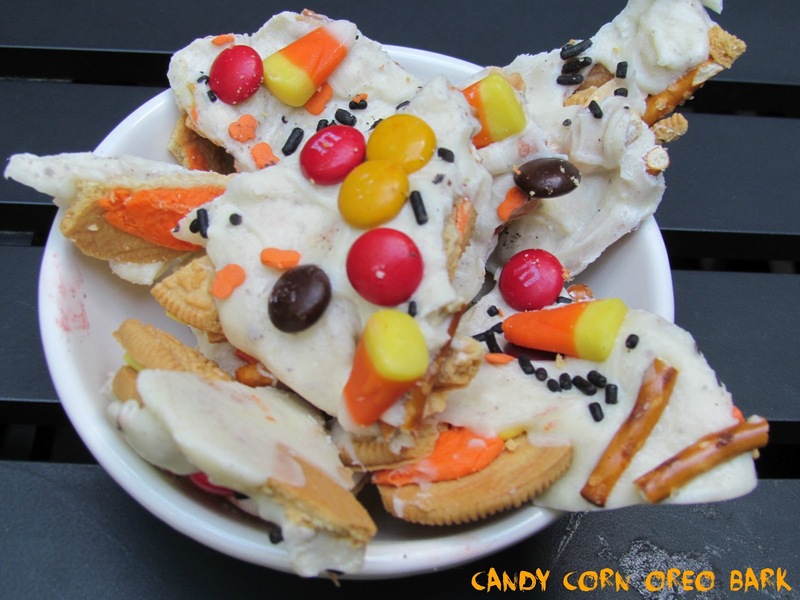 How about some Halloween Candy Sushi to get the kids really scared. This is one of my first Halloween Recipes and I love it. Halloween Pretzel Eye Ball Treats. 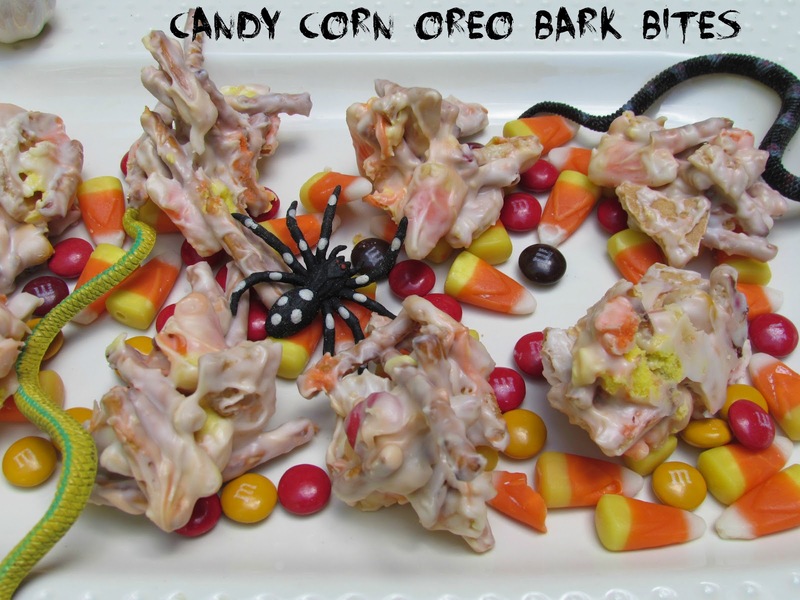 Thought I would add this healthy Halloween Treat recipe too. 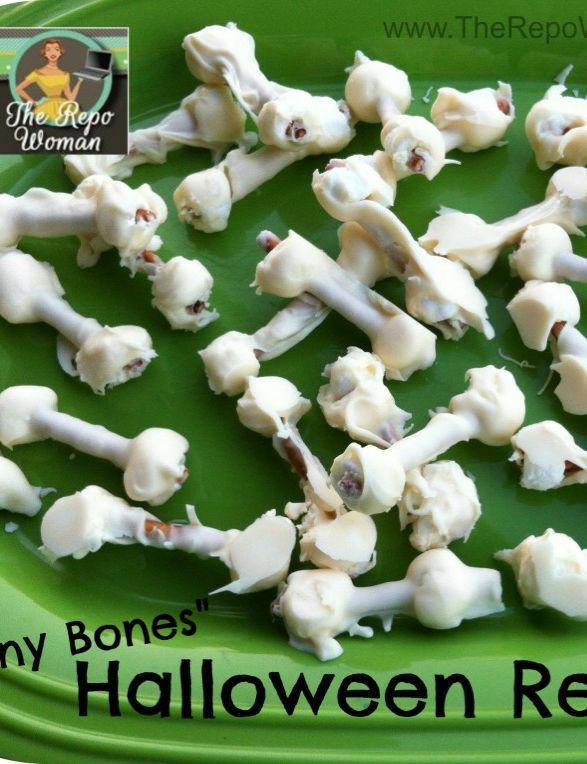 Another fun Chocolate covered pretzel treat, edible bones.. This is so clever and so easy. Marshmallow Pops. 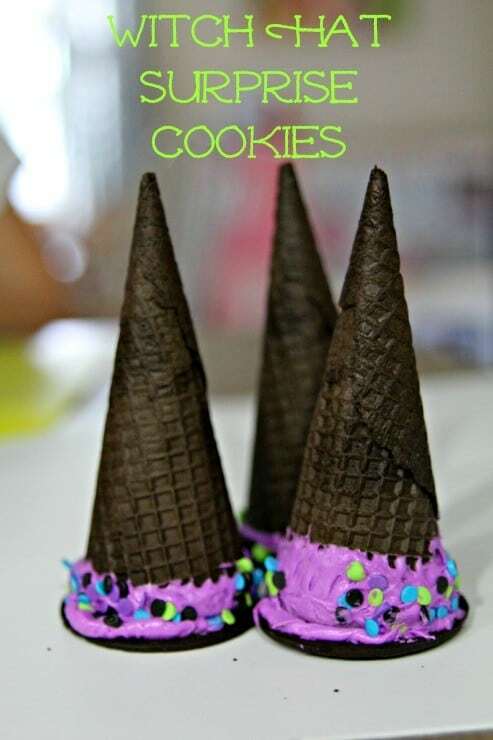 Surprise your kids with these great witch hat cookies. 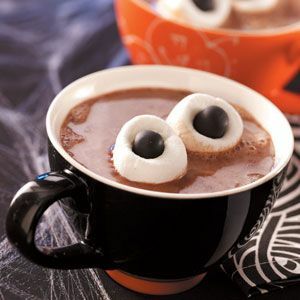 Incase it is a cool Halloween Night, I could not resist this Hot Cocoa recipe from Taste of Home. 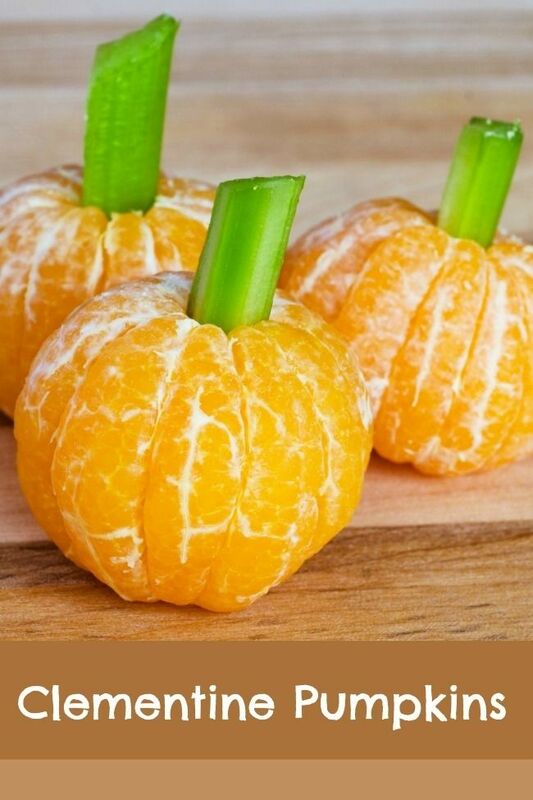 How about a treat that can also serve as a Halloween Centerpiece. 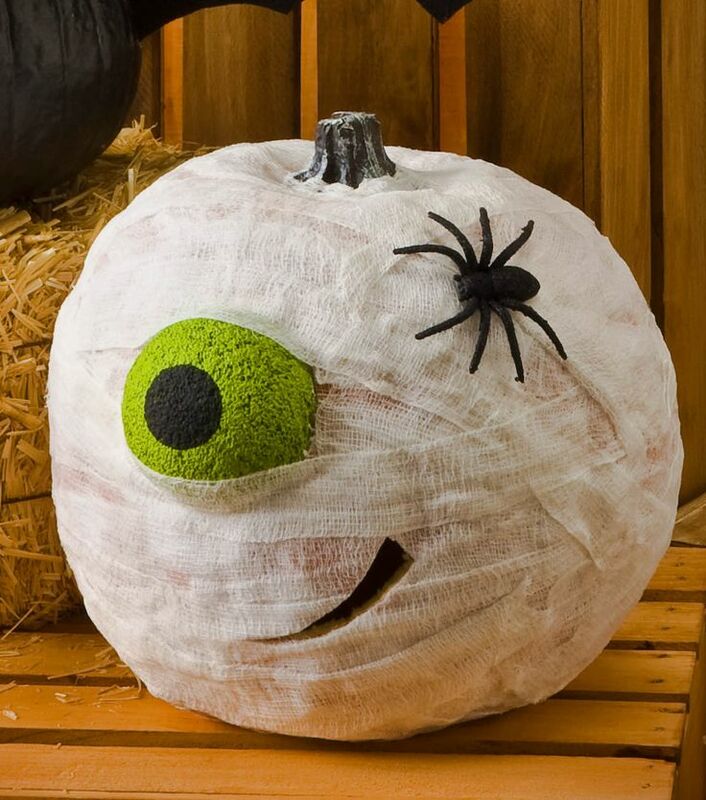 How about these next adorable ideas from the Make’n Mold Tutorial Page for Halloween Treats. Super Super Cute. 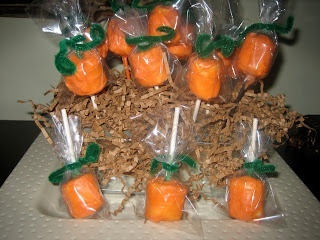 Need to feed a crowd how about this adorable Candy Corn Poke Cake. 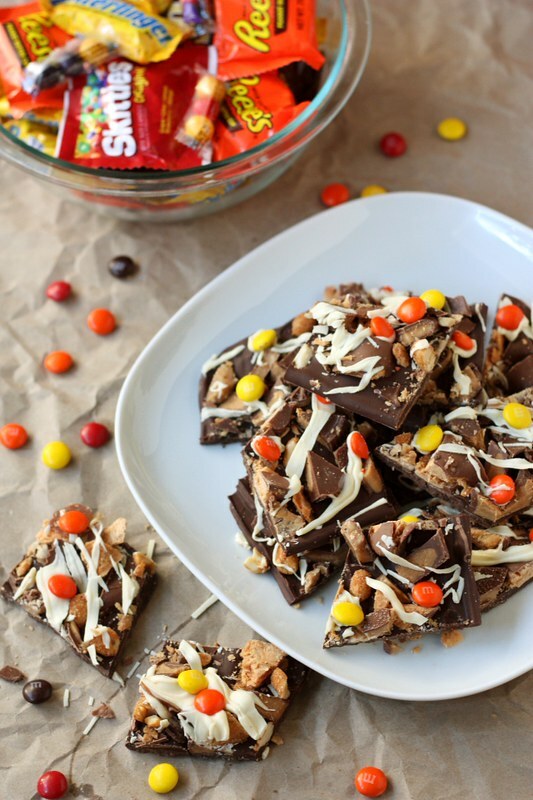 Here is a great way to use up leftover candy too. Could not resist this pumpkin either… Super Cute. 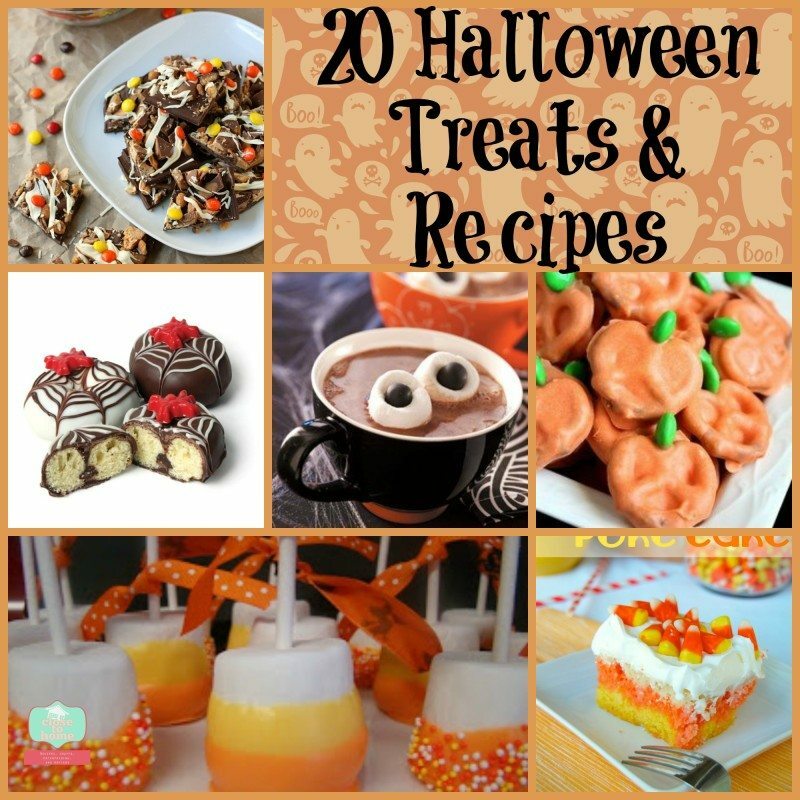 What is your favorite Halloween Recipe? 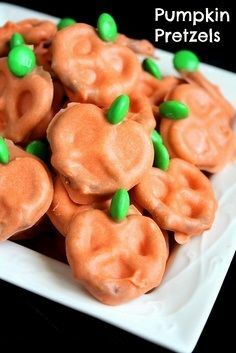 These totally remind me of the treats my mom used to make for me and my friends for my birthday parties growing up (my birthday’s 11 days before Halloween, so we usually combined the 2 parties). What a great throwback! Those “orange” pumpkins look so cute! What great ideas! I LOVE Halloween and I’ll be baking some of your creations for our party this year! 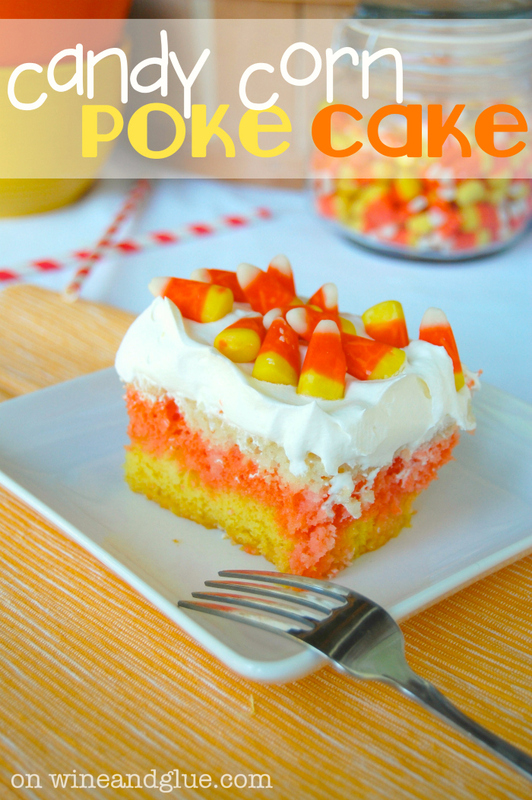 Thank you so much for including my Candy Corn Poke Cake! thanks for stopping by Michele and hope you are getting in the Halloween mood. Love it thanks for stopping by love to see your monster milk too, send me a link I will add it to my round up! !